After releasing two tracks from their forthcoming album, Being As An Ocean are debuting Waiting For Morning To Come 36 hours early for those who order it online. The band separated from Equal Vision Records to independently release their new record, Waiting For Morning To Come, giving them total creative control over their new release. “I think we cut the cord mentally and legally there. It’s like drawing a line in the sand and saying, 'We’re doing what we want now,' You know?” Ross told us about the band's move from label to independence. For $5.99, you can hear their new album now. It's available for order here. Waiting For Morning To Come is officially out this Friday, Sept. 8. 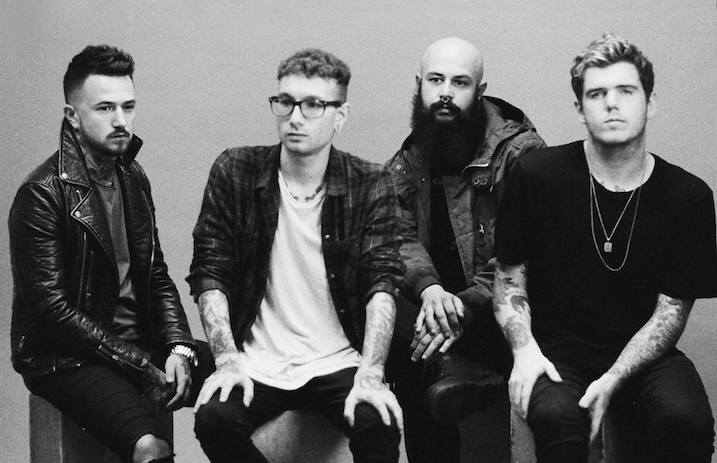 What are your thoughts on Being As An Ocean's new album? Let us know in the comments below! Previous articleQUIZ: Can you guess the Paramore album from a single lyric?